After literally years of tinkering, tweaking, theme parks, and general blue-skinned messing around, we’ve finally got a release date for our return trip to Pandora. 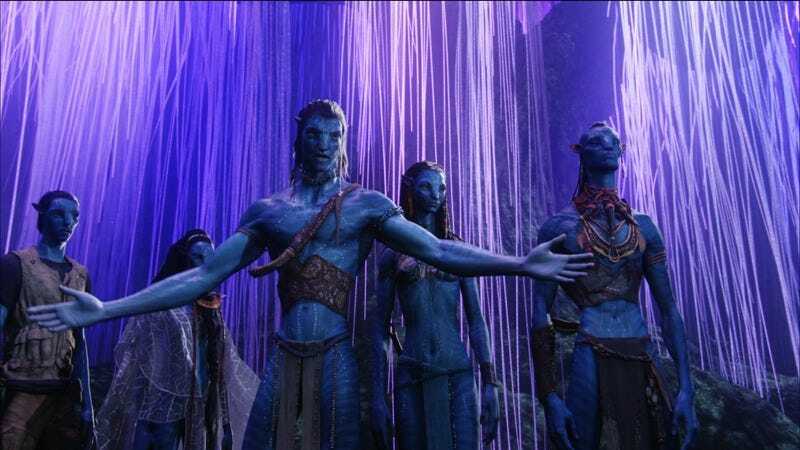 James Cameron has announced that Avatar 2 will arrive in theaters in 2020, just a scant 11 years after its predecessor inspired dizzying box office returns and a blazing firestorm of internet argument. But Cameron—a cinematic ambition addict if ever there was one—didn’t just announce one release date for the franchise. (December 18, 2020, by the way.) He also listed release dates for Avatars 3, 4, and 5, which will be arriving in Decembers of 2021, 2024, and 2025. Cameron also revealed that he intends to film all four movies at the same time, with that three-year-gap presumably intended to give the planet’s endangered CGI reserves the barest chance to recover from his onslaught.